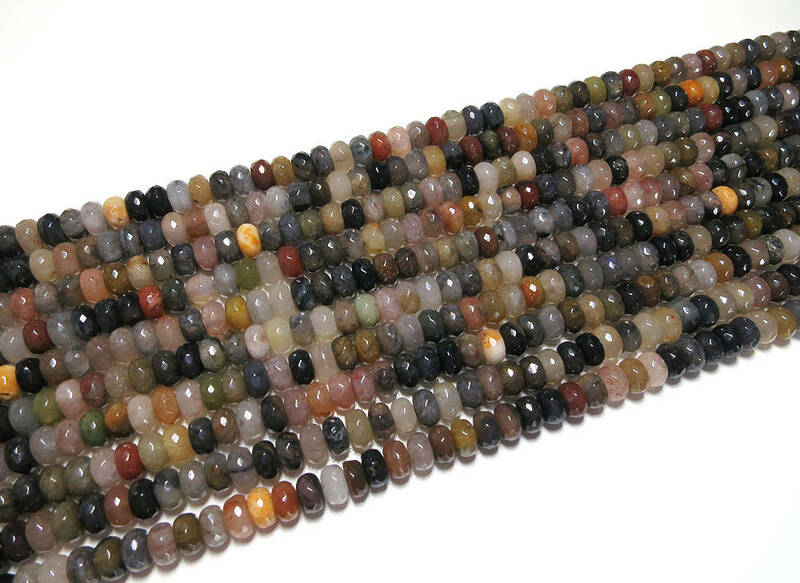 Gorgeous beads and super fast shipping. Thank you so much! Gorgeous beads. Excellent ship time. Will definitely order again from this shop.